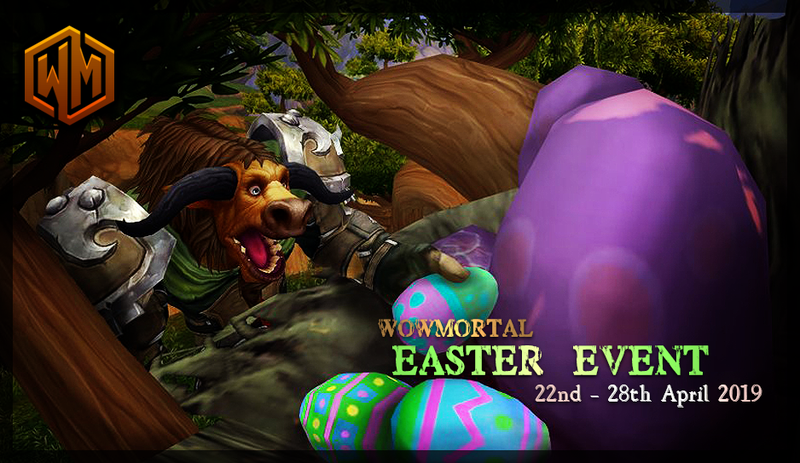 Find and kill the Easter Bunny somewhere in Wild Shore! 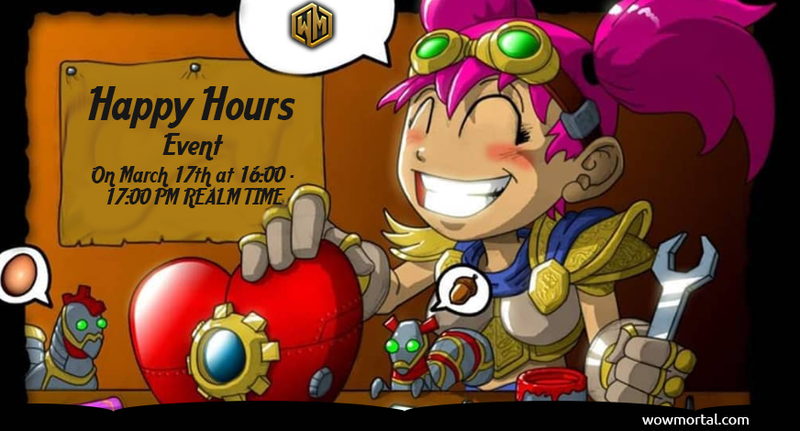 On March 17th at 16:00 - 17:00 PM REALM TIME we will do a Happy Hour Event! All cataclysmic and heroic PvE items will be FREE for 1(one) hour! The vendors will be visibly located in the MALL. 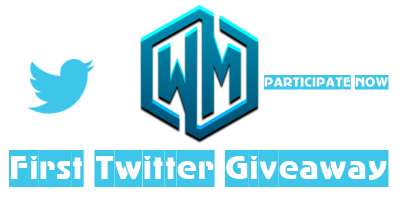 Also for donations of at least 50$ value, we will offer DOUBLE donation points, Paypal ONLY! Make sure to let all your friends know and BE ONLINE to get your items! The Pirates' Day Season Event is here! After the battle of Valgarde pirates and merchants try to set up their base back. But the war is not finished yet. Bronze Dragongflight's agent Chromie takes you back in time to protect the future of Valgarde as the Infinite Dragonflight wants to corrupt the events that occurred during the Battle of Valgarde and change the course of history! Revisit the Battle of Valgarde for an epic fight against Captain Burgy of Diane's Fancy and Chronorus, dragon of the Infinite Dragonflight.
? Pirates' Season Event instance with 5 bosses.
? Pirates' Season Event questline.
? Easter Bonus Event questline.
? Limited time illusion crystals.
? Limited time invisible slot transmog.
? Limited time Transmogrify Items.
? Limited time Miscellaneous Companions.
? Limited time Legendary weapon Transmogrify drops! if you encountered issues logging into the game using our previous mini Cataclysm client then you could obtain new client from our website, please download our updated version of the client here. - 7th anniversary gift: 5 Donation Points for every WoWmortal player. - 7th anniversary gift: 50 Vote Points for every WoWMortal player. Yes, that is right there shall be a PvP tournament that will test your skills and abilities in combat so I invite both alliance and horde to join us in a pvp tournament. - You may use the only level 391 items, without any shirt/tabard with visual effect nor the Battlelord's shirt. - Semifinal will be best of 3. The tournament will be on September 30 at 6:00 pm Realm time. Have your gear ready by that time because I won't wait for anyone. You might also want to practice using our 1v1 arena feature. Pirates' Season Event is here! WoWMortal Staff has a surprise for you! 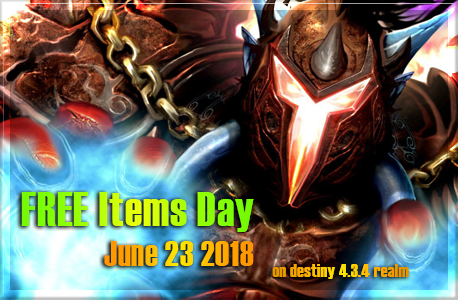 On June 23th, ALL Cataclysmic and Heroic PvE items will be free of cost for 24 hours! Make sure to be online and tell all your friends to come and get their items! In order to make server content more single player friendly, We have boosted Dire Maul daily quests rewards. - Witchcraft now awards: 25x Box of Spirit Shards, 25x Souls, 4x Apexis Shards. - Pound Cake now awards: 25x Box of Spirit Shards, 25x Souls, 4x Apexis Shards. - Re-re now awards: 25x Box of Spirit Shards, 25x Souls, 4x Apexis Shards. - Spirit Animals now awards: 50x Box of Spirit Shards, 50x Souls, 8x Apexis Shards. - Leader of the Pack now awards: 100x Box of Spirit Shards, 100x Souls, 1x Apexis Crystal. Doing these 5 daily quests will get you a total 225x Box of Spirit Shards, 225x Souls, 20x Apexis Shards and 1x Apexis Crystal. - Stonecore now awards: 25x Box of Spirit Shards, 50x Souls. - Underbog now awards: 25x Box of Spirit Shards, 50x Souls. - Blackrock Caverns now awards: 25x Box of Spirit Shards, 50x Souls. - Serpentshrine Caverns now awards: 50x Box of Spirit Shards, 100x Souls. - Onyxia's Lair now awards: 50x Box of Spirit Shards, 100x Souls. -Fixed an issue with Doomhammer artifact quest. All artifact upgrade quests will now require a world boss token instead of the transmog items to encourage raiding world bosses and the token involved. Do not forget to delete your cache folder. - Added Commander's Chest(contains unique transmogrification heads from the old Heartglen) in Skyfire at Skyfire Overlord Reid. It costs 1x Essence of Corrupted Deathwing and it requires Honored reputation with The Scale of the Sands. - Reduced the required items for quests Skorn: Souls and Skorn: Spirit Shards from 10000 down to 5000. - Added Bag of Spirit Shards on VOTE SHOP for 50 vote points. - Added Mini-Teleportal on VOTE SHOP for 200 vote points. -Added Mysterious Bag on VOTE SHOP for 200 vote points. - Added Demon Hunter Tattoo chest(the green one) on VOTE SHOP for 450 vote points. - Added Elite Upgrade Token on VOTE SHOP for 650 vote points. 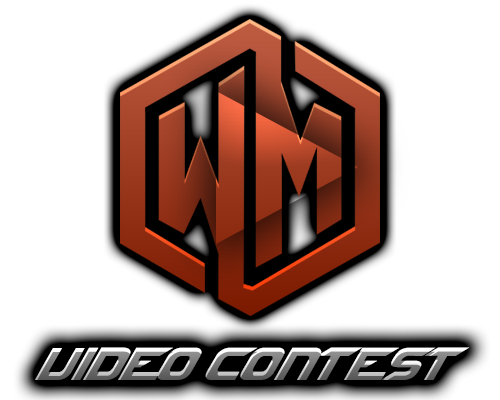 After a long break, we are having another WoWMortal video contest! for our Destiny 4.3.4 realm. What you need to do, is post videos on YouTube showing everything about our realms. What your video might contain is; Raiding(PvE), Battlegrounds(PvP), Arenas(PvP), Custom Content etc. 100 WoWMortal Points will be rewarded to the winner. Note: Only Post your entries here. Note: You are not able to make 2 videos, IPs will be checked. A Christmas and a Happy New Year! 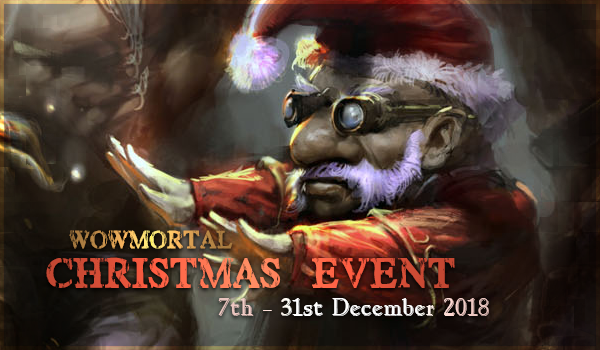 WoWMortal team wants to wish you happy holidays! These are those moments of the year when we want to be surrounded by family and loved ones, receive and offer gifts. And talking about gifts, everyone receives 5 DP and 50 VP. We also have an limited Donation Mount this Christmas, you can check it out here. Hurry! It will be on Donation shop for a few days only! You can leave your wishes for the staff and the rest of the community in the topic below. This Christmas we will have a LIMITED edition of the Reins of Christmas Flying Reindeer. Only on Christmas days, you can donate for Reins of Christmas Flying Reindeer. Benefits? Instant mounting spell and sick looks. You may test it in Donation area. The event starts on December 10 and lasts until December 31. Clear your cache folder, please. NOTE: WE HAVE DECIDED TO CHANGE LEGION REALM X25 to Orthros INSTANT 110. The release date of the new realm will be Announced Soon! Last few weeks have been insane, new players are joining left and right and we've already reached over 250 online players at the same time in the past few days. We would like to thank all of you by giving x2 Donation Points and Vote Points rewards for the next 48 hours starting now! 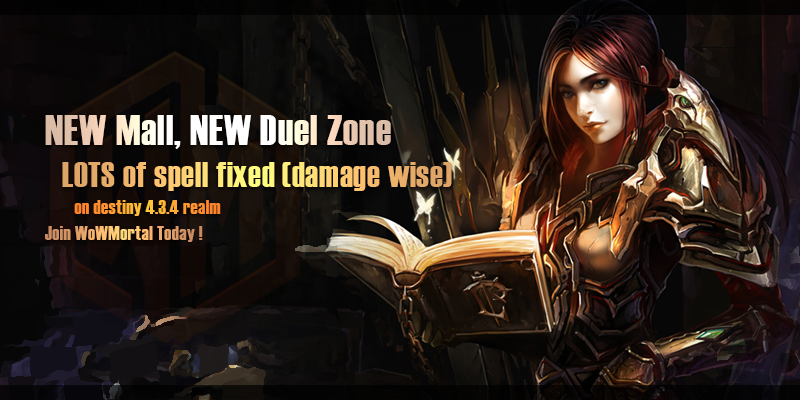 - DK Rune re-scripted, and updated Mod stat values. - fixed Dark Intent issue. - Ring of frost, and hunter flare can trigger if caster is not LoS the target. - Heroic PVE Jewelry cost changed to Valor Points. - Heroic PVE Offsets cost changed to Valor Points. - Heroic PVE Weapons cost changed to Valor Points. - VIP Mall PVE Weapons are now Heroic and the cost is cheaper than the normal Mall ones. - VIP Mall PVE Jewelry now sells HC items for honor. - Tier 13 Normal version cost reduced to 250 Valor Points. - Mall guards have now a 50% chance to drop single use elune. Free Items Event is currently LIVE! It is October 22, 2017. The FREE Items Event is currently going on. Because there are still some players that did not get the chance to recover most items lost in the past, nextSunday on October 22 2017, ALL Cataclysmic(non Elite) and Heroic PvE items(non legendary) will be FREE. Make sure you tell ALL your friends about it so they come get their items. - PvE offsets and some jewelry now require 2000 personal and team arena rating, down from 2350. Keep in mind this is only a PvP alternative, you can still raid for these items. - Aside the raids we have on(DS, SSC, and Onyxia) all word bosses like Satan, Garrosh, Varian, Akama, Nefarian etc have a chance to drop HC weapons. - Halloween Event starts on Wednesday, October 18, 2017, and it will end on Tuesday, October 31, 2017. - NEW WoWMortal Vote Token available on Vote Reward Panel: with this item, you CAN buy cataclysmic or heroic gear. With this item you CANNOTbuy legendary items, elite cataclysmic items, currency or any other items that are not heroic or cataclysmic gear piece. For 2H Weapons/bows/guns, you need 2 WoWMortal Vote Tokens. Make a ticket in-game and claim your item! Blood Money Tournament is a 1v1 PvP Tournament, under eliminatory defeat. You lose a fight, you're out. Win your fight, wait for the next bracket and take a look at the other matches ongoing. 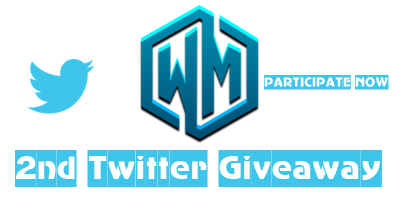 For this FIRST EVENT, the REWARD is 30$ on PAYPAL(you must have a valid/active PayPal account). Also, we have increased the Rates from X10 to X25! Please read our NEW connection guide OR if you are a pro then download the launcher from our Download Page. - Fixed glitchy visuals e.g herioc leap, death grip. Both respawn every 12 hours and they have a very special loot like HC Weapons and much more. Don't forget to delete your cache folder. We have doubled the vote points for 48 hours. - Normal T13 now costs 700 Valor points. - Main Pieces HC 416 PvE now costs 2200 Valor Points. - Off Pieces HC 410 PvE now costs 3633 Honor Points and requires 2350 personal and team arena rating. - Jewellery HC 410 PvE now costs 3633 Honor Points and requires 2350 personal and team arena rating. - Weapons HC 416 PvE now costs 3633 Honor Points and requires 2350 personal and team arena rating. - Off Pieces (391 - 397) now costs 2000 Honor Points. - Jewellery (391 - 397) now costs 2000 Honor Points. - Weapons (391 - 397) now costs 2000 Honor Points. - Elite Cataclysmic Quests npcs re-added in 2200 Rated Plateau (Teleportal - PVP - Rated Plateau - requires 200 achievement in order to see it). - Silvermoon and Ironforge guards have a low chance to drop Apexis Shards and Apexis Crystals. - Silvermoon and Ironforge Kings have a 100% chance to drop Apexis Shards and Apexis Crystals. Make sure to delete cache folder. Destiny cataclysm 4.3.4 Instant 85 fun realm, Working battlegrounds and arenas, working PVE content! Fun and active server! Custom PVP and PVE events! Friendly and active staff. Progressive PVE and PVP content. Constant updates.